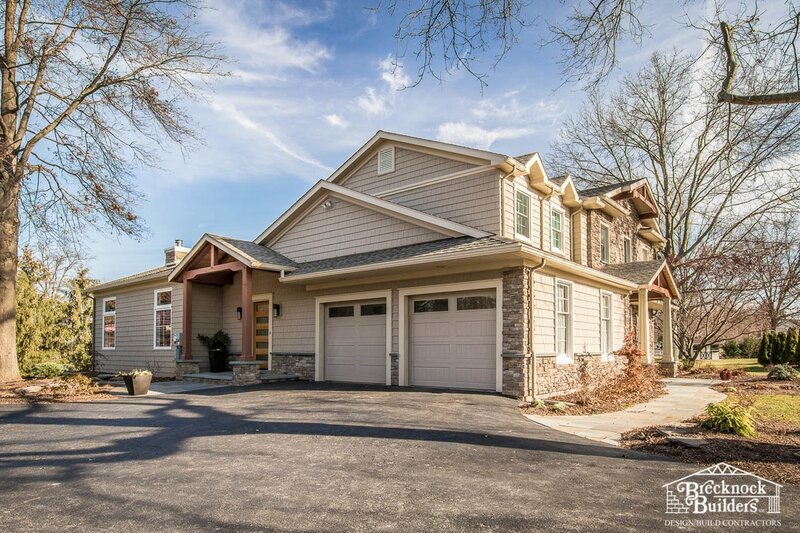 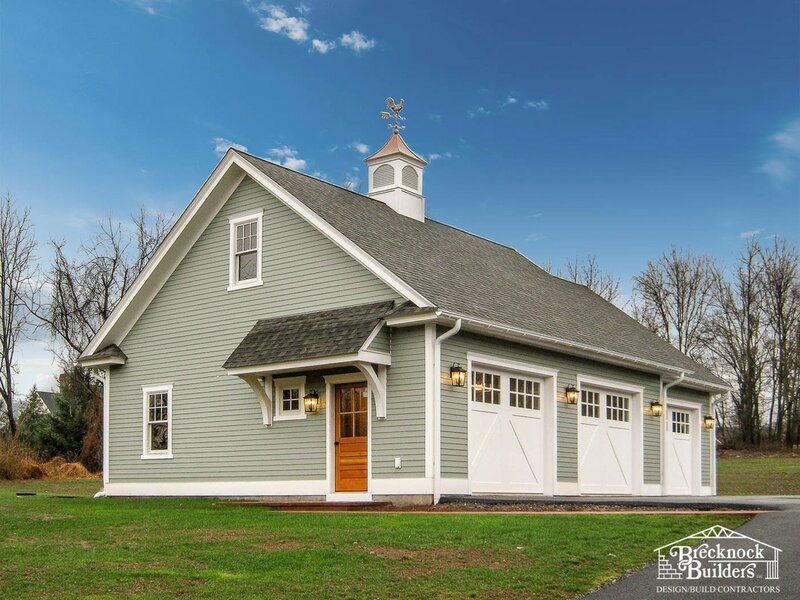 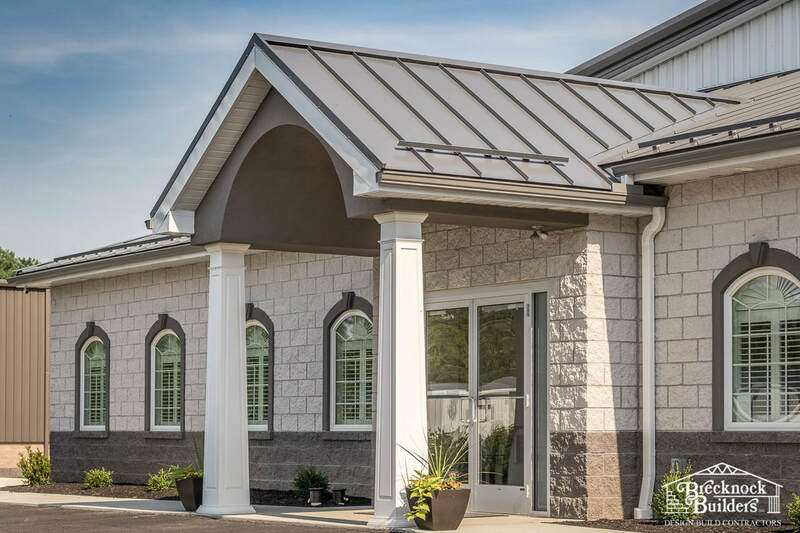 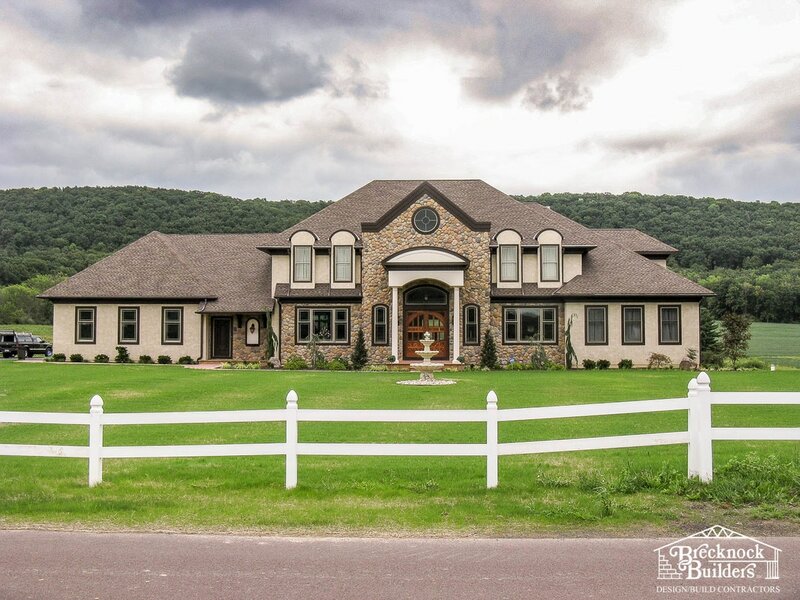 Brecknock Builders is here to provide quality service and craftsmanship while maintaining the highest level of commitment to bringing our customers' dreams to life. 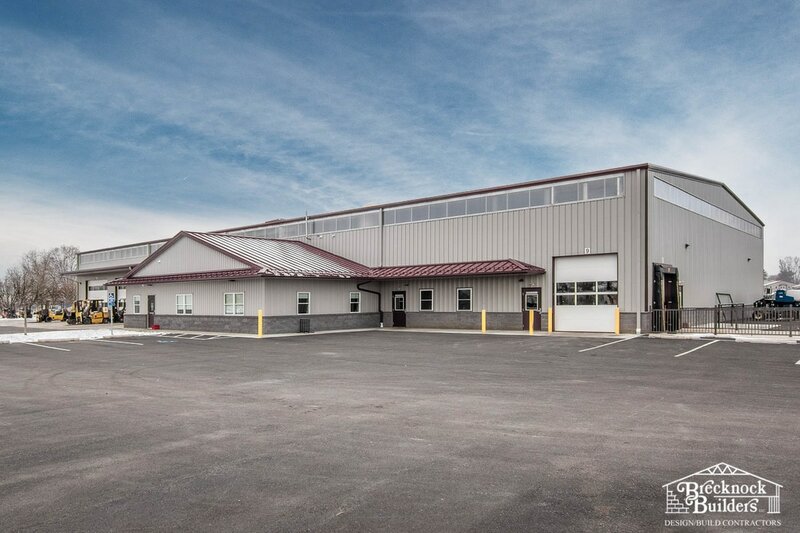 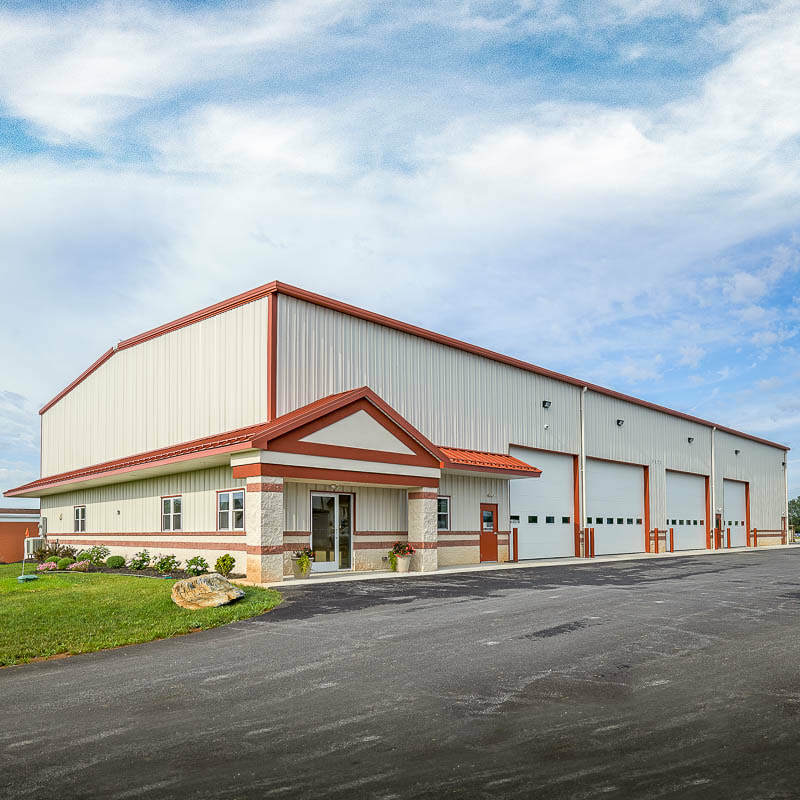 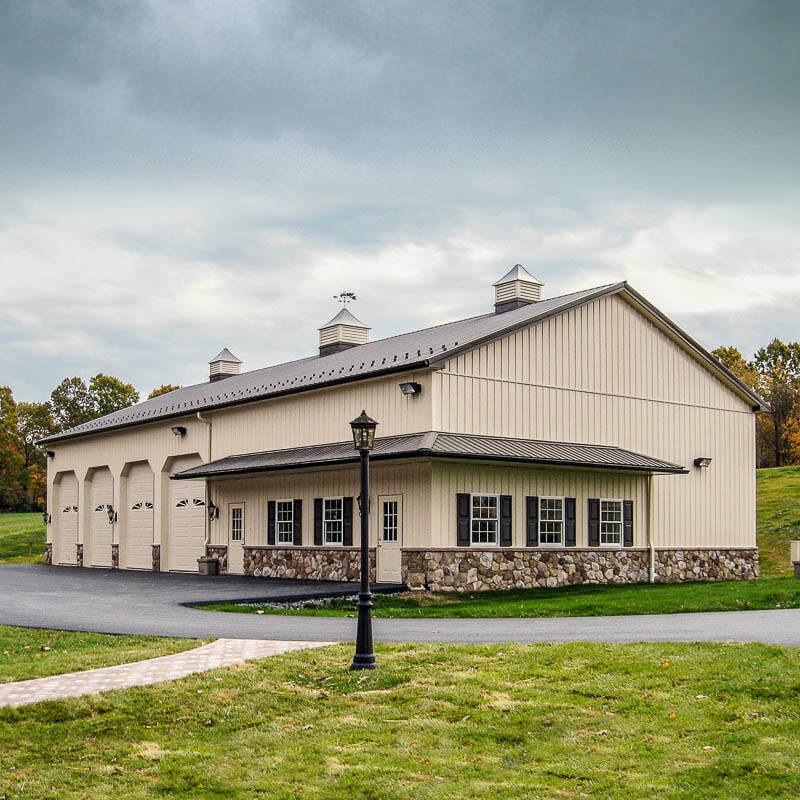 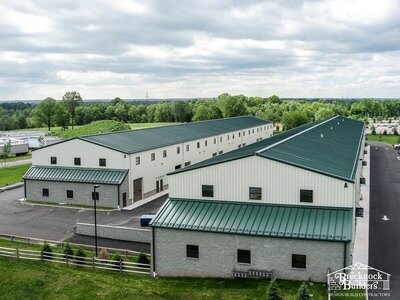 Brecknock Builders is a family-owned construction firm dedicated to providing quality craftsmanship for residential, commercial, and agricultural buildings throughout Pennsylvania, New Jersey, Maryland, and Delaware. 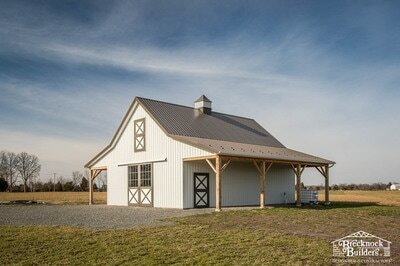 Contact us to get your building project started. 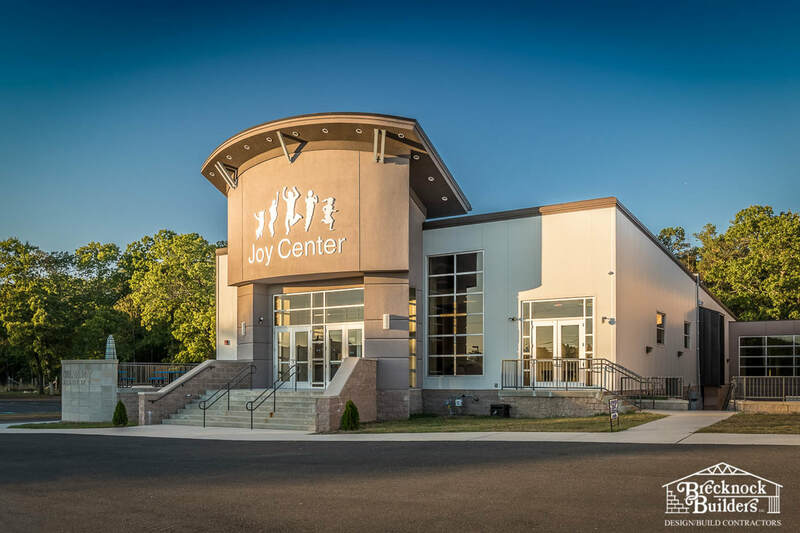 Get inspiration from our project photo gallery. 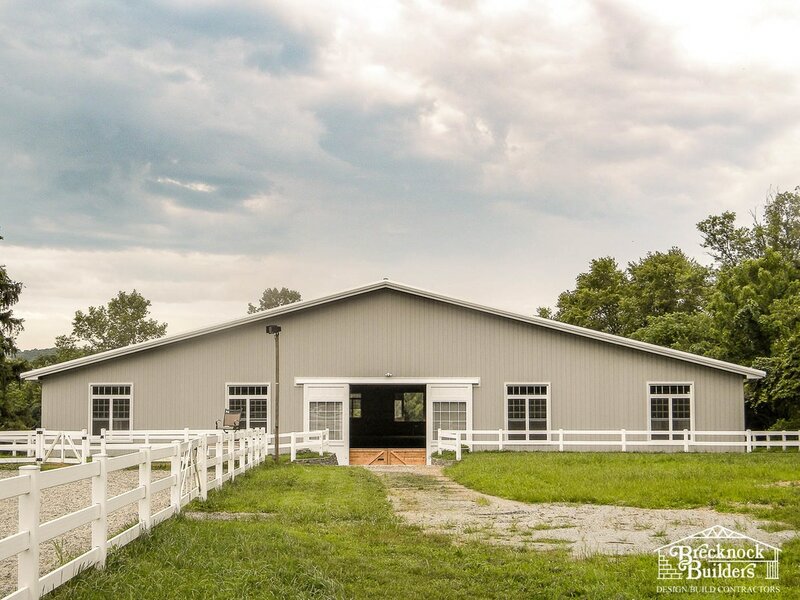 Based in Lancaster County, Pennsylvania, Brecknock Builders has been providing steel frame and wood frame construction services since 1986. 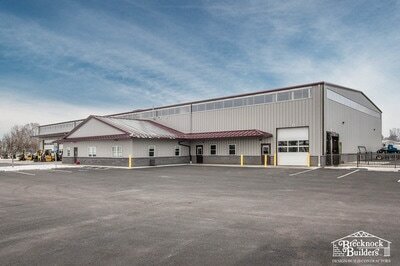 Web Design by ShadBoost, LLC.